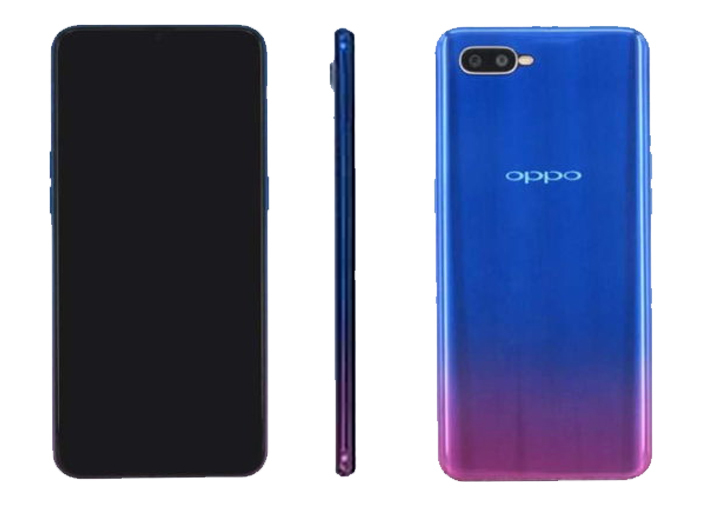 Oppo is all set to announce another mid-range smartphone supposedly called as the Oppo K1. Recently, Oppo unveiled a poster of its upcoming smartphone on Weibo. 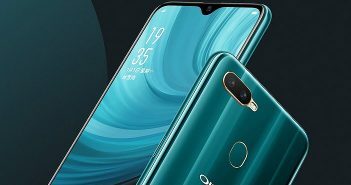 Interestingly, this will also be the first mid-range Oppo smartphone to sport an in-display fingerprint scanner. However, all we know as of now is that Oppo will soon be launching three new smartphones under its K series. 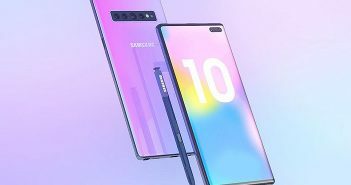 The names of the smartphones have still not been revealed by the company. The upcoming mobile phones have been certified by TENAA under the codenames – Oppo PBCM 10, PBCT 10 and PBCM 30. As per speculations, the three new smartphones will launch as the three variants of the rumoured Oppe K1 smartphone. If this stands true, then Oppo will launch a new range of K series smartphones. 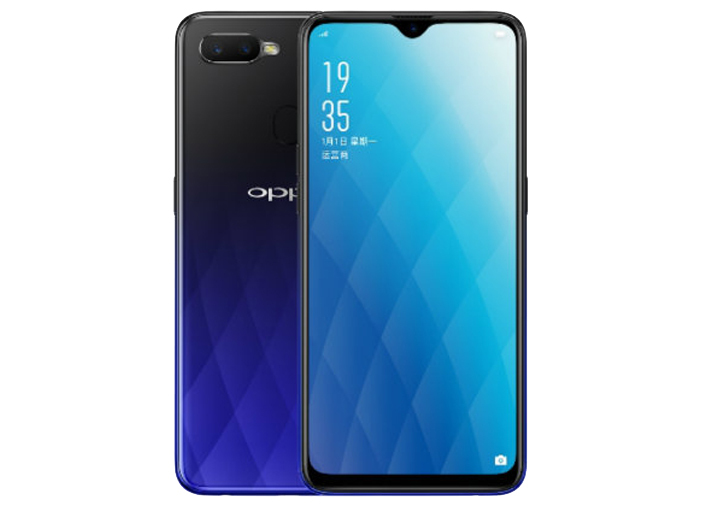 According to the specifications leaked on TENAA, the upcoming smartphone from the Oppo mobile price list comes with a 6.4-inch AMOLED display with a screen resolution of 2340 x 1080 pixels. For storage, the PBCM 30 model comes with 6GB of RAM and 128GB of internal storage. On the other hand, the PBCM 10 and PBCT 10 models will come with 4GB of RAM and internal storage of 64GB. 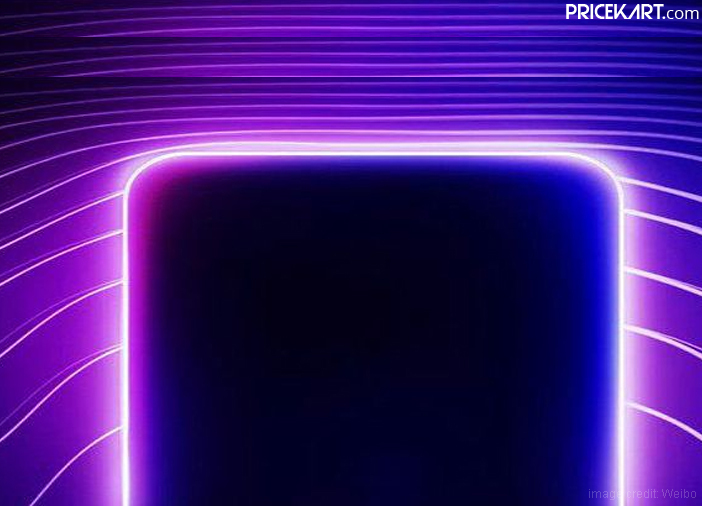 Furthermore, under the hood, the Oppo K1 smartphone will be powered by an unnamed 1.95GHz processor. On the camera end, the smartphone will feature a dual camera setup on the rear panel. The setup will include a 16-megapixel primary sensor and a 2-megapixel secondary depth sensor. On the front, the phone will come with a 25-megapixel sensor, making it a selfie-centric smartphone. Additionally, the smartphone will run on Android 8.1 Oreo OS and will be backed by a 3500mAh battery. 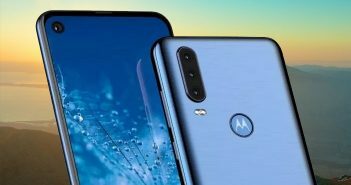 As there is no fingerprint scanner visible on the front or rear panel, it is safe to assume that this smartphone will come with an in-display fingerprint scanner. The listing also mentions that the smartphone will be made available in Silver, Blue and Red colour variants.